Considering the volume of highly regulated controlled substances used by hospice patients, the adoption of e-prescribing within hospice lags in comparison to the healthcare industry. As the regulatory environment around prescribing, especially controlled substances, continues to become more challenging, many states are considering e-prescribing mandates similar to New York’s I-STOP law and Maine’s requirement to electronically submit opioid prescriptions by 2017. Most hospices are not prepared for this regulatory shift as they lack the information, guidance, and pharmacy provider needed to implement an e-prescribing solution. But why wait? 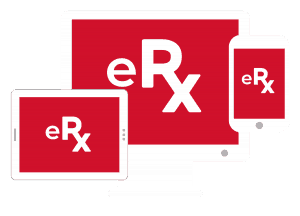 There are also significant workflow and compliance benefits to implementing e-prescribing within your organization.